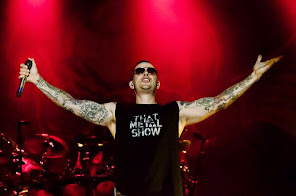 Avenged Sevenfold News: M.Shadows: "I just use all of them equally"
M.Shadows: "I just use all of them equally"
10. What is your favorite curse word? Haven’t really thought about that…I just use all of them equally.